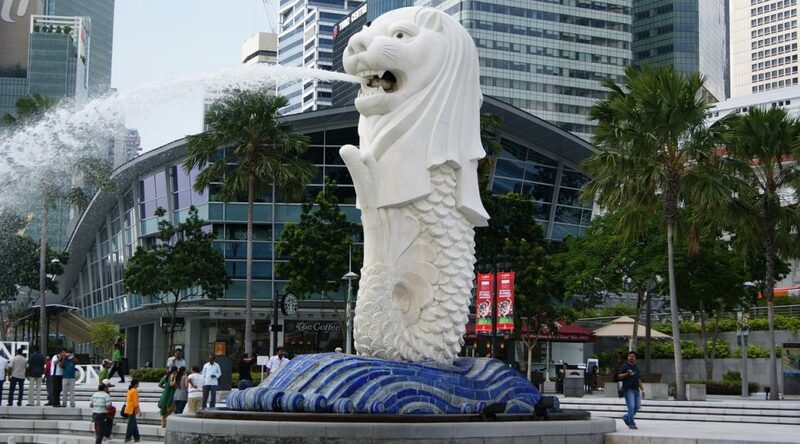 The Faculty was in Singapore this week for the launch of its Asian Roundtable Meetings. This series of events brings together a carefully selected group of elite procurement leaders to share experiences and insights within the specific context of the Asian procurement environment. Wednesday’s inaugural event focused primarily on talent attraction and retention, an area of great debate across the region. Attendees stressed that competition for talent not only occurs between firms but also within the functions of your own business. “Procurement isn’t always the first choice” said one CPO. Also addressed, was the need for a shift in the competencies of procurement staff. It’s time to move away from traditional purchasing practices and take a more strategic commercial perspective on our business challenges. The assembled procurement leaders agreed that now the function is being seen as a source of ongoing revenue, there is a requirement to shift our competencies in order to fully realise this opportunity. One of the key challenges outlined when it comes to attracting top procurement talent in Asia was the need to appeal to a very broad spectrum of employees. One CPO detailed that his team comprised of ten different nationalities, from Chinese Singaporean nationals through to European expats and that each of the groups present in the workplace had a different set of factors that motivated and drove them to succeed at work. There simply isn’t a single management technique that can be effectively applied to all members of such multinational teams. Another interesting point raised throughout the day was the reluctance of employees to accept failure. One CPO pointed out that “if innovation and growth are the goal, you have to experiment and experimenting involves failing”. This is not something that sits easily within the context of some Asian cultures. Guest speaker Tom Verghese, who has contributed to the Procurious blog in the past, went into great detail highlighting the importance of cultural sensitivities within the diverse workplaces of Asia. Tom stressed that procurement bosses need to be cognisant of the affinity bias (selecting employees from a similar background to one’s self) when constructing teams. Operating in a culturally diverse market requires forming opinions based on the inputs of a culturally diverse team. Mentoring too was highlighted as an area of critical importance for the development of talent within the Asian procurement space. The Faculty has committed to work with the attendees of the Asian Roundtable to establish a mentoring network that will ensure the development of the next generations of Asian procurement leaders. 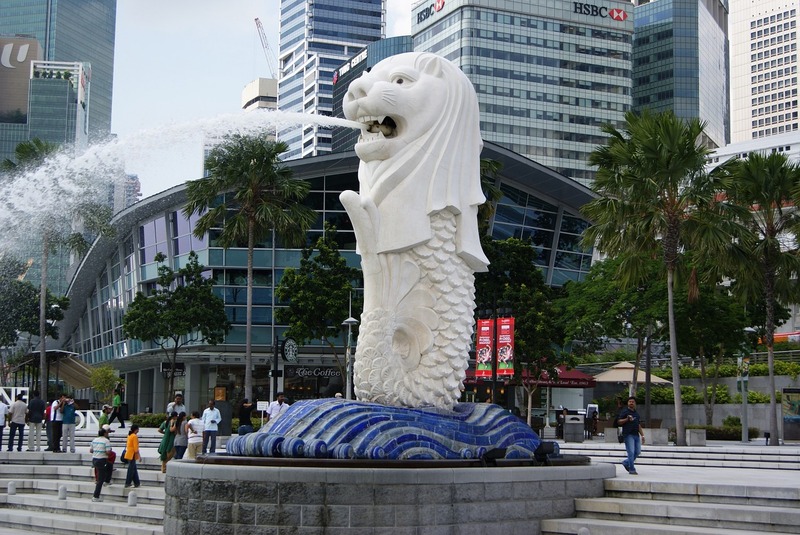 The Faculty Asian Roundtable will be returning to Singapore in September to kick off its mentoring program and once again connect the region’s brightest procurement minds. To find out how your organisation can get involved get in touch with Max Goonan or Chris Roe at The Faculty.